History/English Literature & Linguistics, Mag.Phil. 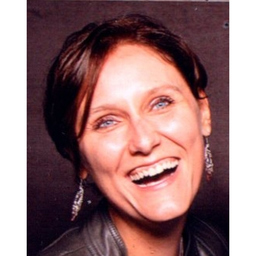 Discuss topics you and Katja Moissidis are interested in in XING Groups. Katja Moissidis attended the following events – were you there as well? Neu in Frankfurt? Stammtisch für Neu-Frankfurter/-innen!